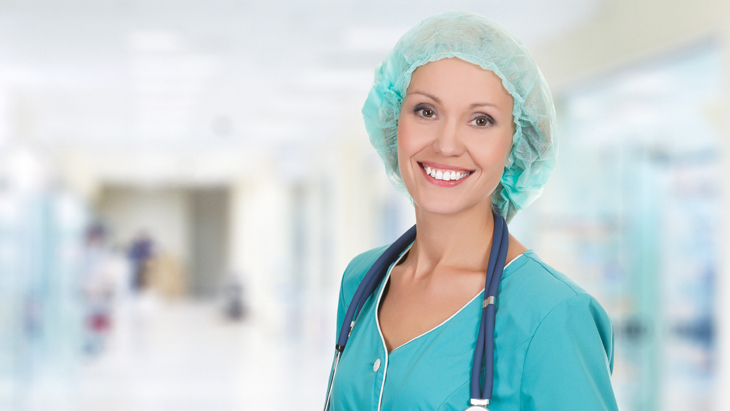 There are some important organisations within the UK private healthcare sector. Below is a list of feautured private healthcare industry organisations. PHIN is the CMA's approved independent Information Organisation. AIHO is the trade association for the UK's independent healthcare providers. "The voice for private patients"